Campus Pride recently released a list of the best colleges and universities when it comes to policies, programs, and resources for LGBTQ people and their allies. UofL ranked in the top 30 nation-wide, with a Campus Pride index of 5 out of 5 stars, marking UofL as a safe and inclusive learning environment for students, faculty and staff of every background and orientation. Stay tuned for next year's Cardinal Outlook Day, an event geared towards all high school students who either identify as LGBTQ or are allies of the LBGTQ community. 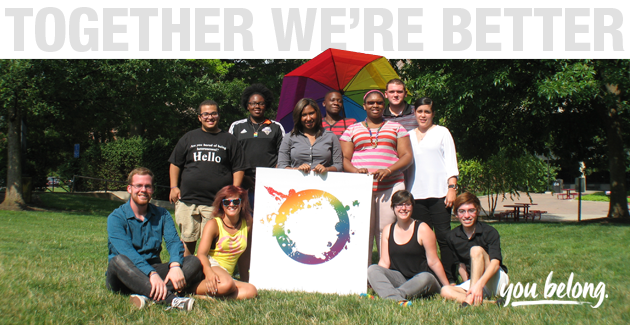 In the meantime, learn more about UofL's commitment to inclusion through a campus visit.